Costume contest for ages 10 and younger today at 3 p.m.! 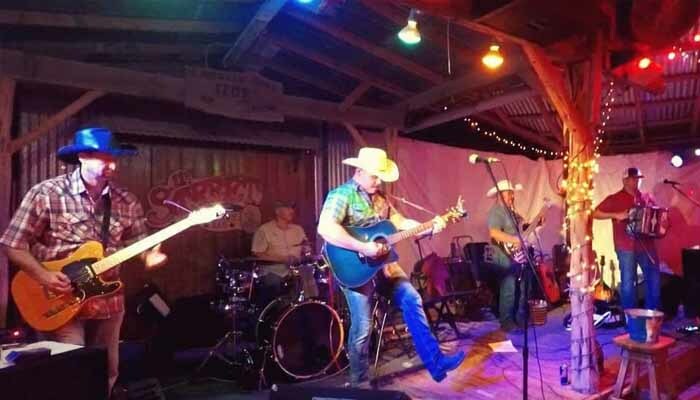 A band comprised of musical veterans with roots in genres ranging from Rock, Tejano and Country. Find them on Facebook and YouTube and on the Web.